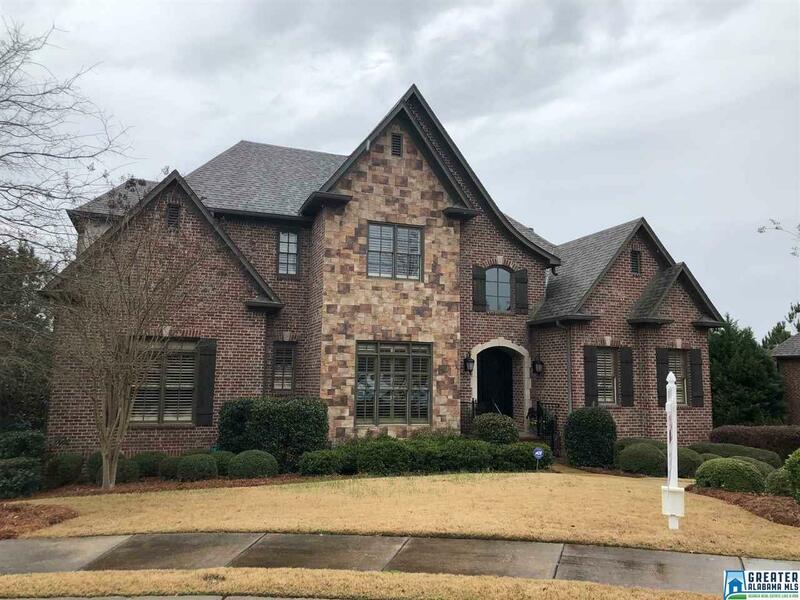 Brick home w/stone and brick facade. 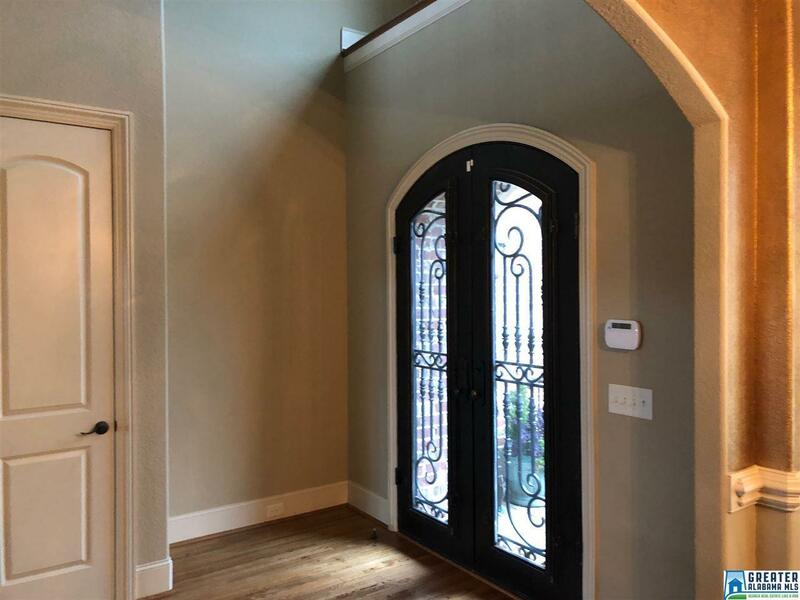 Entrance double castle doors.Enter 2 story foyer w/beautiful cat walk w/wrought iron railings. 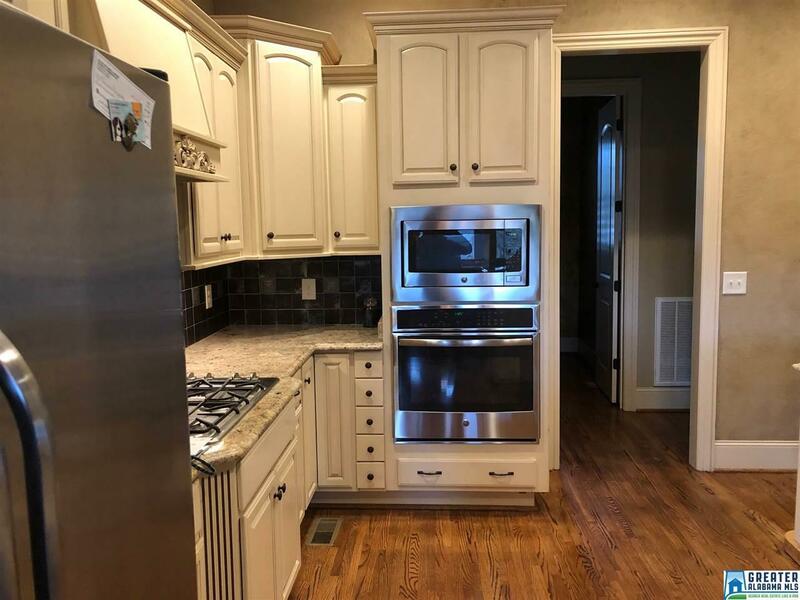 Walk into large great rm w/trey ceilings & beautiful crown moldings and French doors that enter out to open deck w/fantastic views of the mountains. LG dining room with coffered ceiling and glazed walls. Floor plan has 2BR on main level. Master in one wing with hugh trey and views of mountain. Master BA has granite counters with vessel sinks, corner tub and spa shower with his and her closets. BR on other wing w/separate BA. There is also a 1/2BA off dining room with glazed walls. 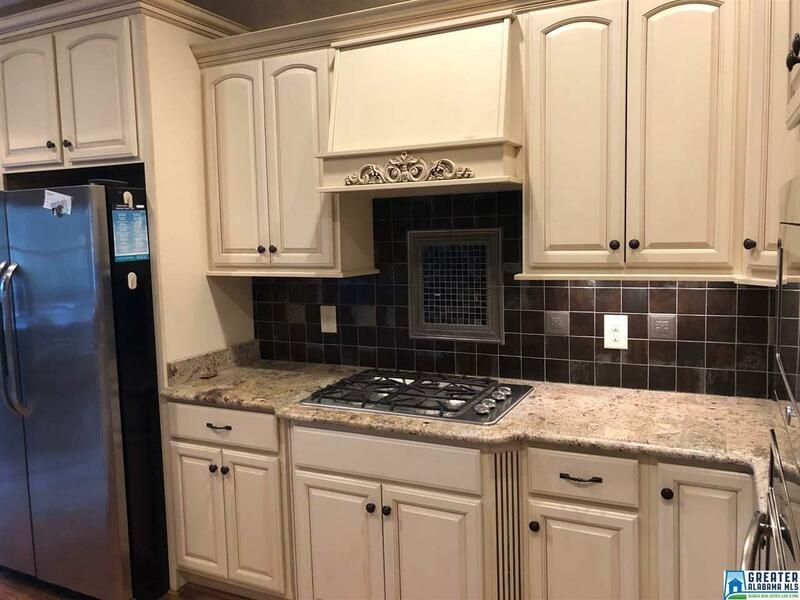 Kitchen has light cabinets w/upgraded granite, stainless steel appliances and built-in gas stove, and breakfast bar. Opens to keeping room w/another large trey ceiling & stacked rock fireplace. Laundry room off kitchen w/sink and cabinets. Upstairs den w/view of mountain and salt water pool!! 2 walk in attic areas. Incredible breathtaking view from ALL rooms! 3 car lower garage..